Your home is looking good! You have repainted the inside of your house. You have redecorated the inside with new furniture. And, you have put in new lighting so your home is nice and bright. However, the inside of your home is only half the battle. You also need to look and work at the outside of your home. Other than painting the outside of your house, there are a number of other ways homeowners can improve the look, and just as important, the value of your home. One of the easiest ways to improve your home is through the use of landscaping around the house. 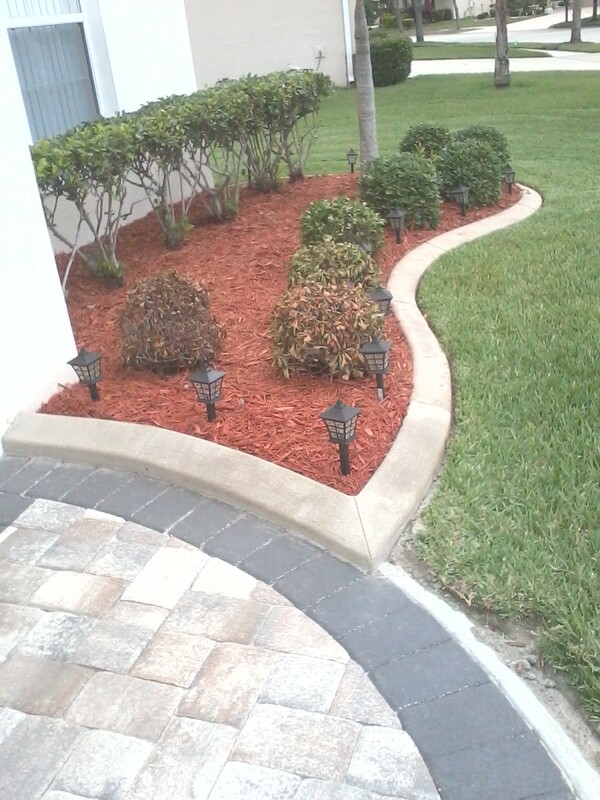 Landscaping the areas surrounding the house can make your home look nicer and improve the look of your neighborhood. These are factors that can help improve the value of the house. Homeowners have many different ways to help landscape their homes. Many can be accomplished by yourself at minimal expense. 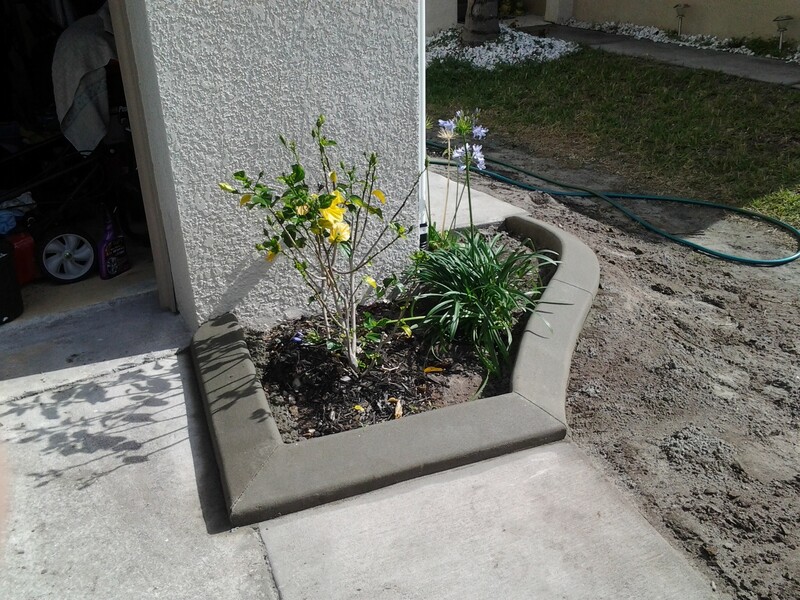 Landscaping can take different forms such as planting flowers, trees, bushes and maintaining a healthy looking lawn. There are also other methods of improving your home including having a nice looking deck or patio, improving your outdoor lighting and even having a water feature in your yard. Another important part of landscaping is keeping pests away from your lawn, trees and gardens. All of these methods of landscaping can help improve the look of your home and raise the home’s value. To learn more about landscaping around your home, please take a peek at the following resources. We hope that you learn how to properly landscape and also work on your own around the house. Also, please feel free to share this information with others looking for information on landscaping. 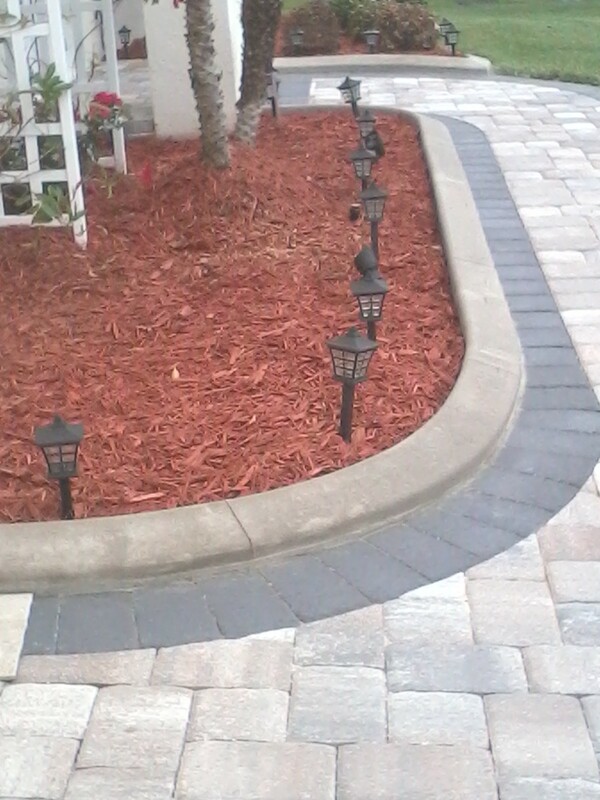 This entry was posted in Borders, Concrete, Concrete Borders, Curbing, curbs, Edging, Home and Garden, Landscape, Landscape Borders, Landscaping, Mulch, Pressure Washing, Sealing Borders and tagged borders, Central Florida, Concrete Borders, concrete curbs, Concrete Edging, Concrete Landscaping Borders, Curbing, curbing companies, edging, garden edging, Harmony, Kissimmee, Lake Nona, Landscape Borders, landscape design, Landscaping, Lawn and Garden, lawn landscape, Live Oak Estates, Medical City, Moss Park, Orlando, Poured concrete borders, St. Cloud, Stoneybrook, Winter Park. Bookmark the permalink. ← When should you leave it to the professionals?